Our success, as a company, is directly related to our commitment to safety and quality. 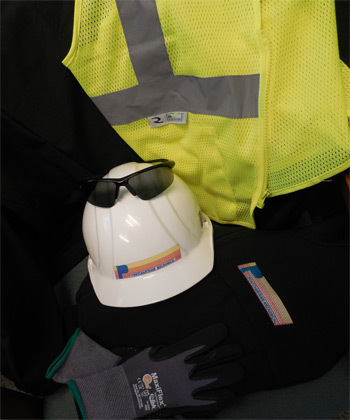 Safety is a primary part of our quality, production, and job efficiency. To ensure safety on every project, PMC has key personnel coordinating and administering environmental, safety, and health issues. 2. Mandatory drug testing for all new employees. Random drug testing throughout the year and post-accident drug testing is enforced. Pontchartrain Mechanical utilizes Engineering Safety Consultants to visit the job sites regularly. They are trained safety professionals that insure we meet all OSHA Regulations to provide a safe and healthy environment for our employees. We receive weekly site inspection reports, they are continually training and also assist in investigating any accidents immediately thereafter. PMC is also active on a Safety Manager program to stay current with all OSHA Regulations, SDS Sheets, and additional safety training.